I am a passionate traveller, foodie and explorer mum and love discovering new hot-spots, family-friendly cafes and hidden gems. 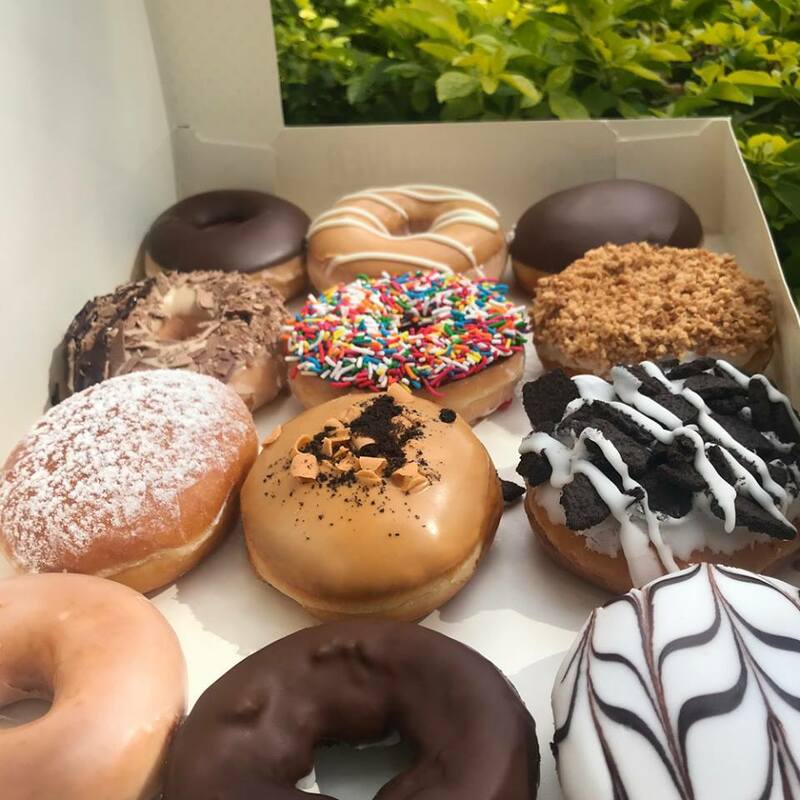 Do-Nut be sad 'cause National Doughnut Day is around the corner (on Friday 1 June 2018 to be exact) and I've got some news that is going to make you a 'hole' lot happier. 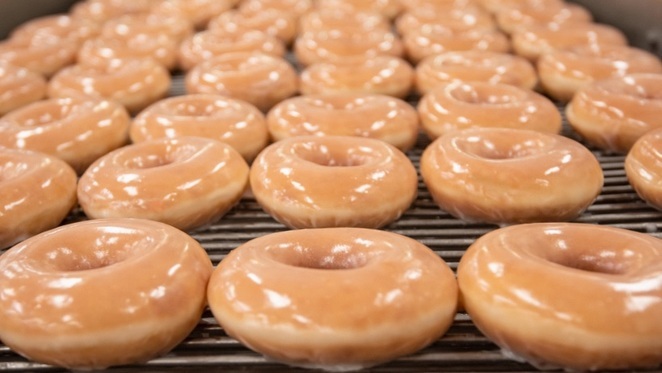 Last year, the doughnut-speciality store dished out 30,000 Original Glazed Doughnuts but they have added 20,000 more doughnuts to the tally this year. So what do you need to do to get a FREE doughnut? Whatever you do, DO-NUT MISS OUT! Keep in mind that this offer is available only while stocks last so get there first thing. Not available in 7-Eleven, Jesters, BP Travel Centres or any other wholesale location. Sydney Domestic Airport T2 and T3. Tullamarine Airport Qantas T1, Virgin T3 and T4. Why? FREE Doughnuts....need we say more!